Company brochures, booklets, catalogues, newsletters, postcards, sales and marketing material, direct mail, flyers, leaflets, POS, magazines, folders, business cards, corporate stationery, forms, reports and more. Lithographic print is popular for customers requiring precision colour and exceptional quality for their medium to long run printed material. From single to full colour printing, with a few hundred prints to runs into the millions, you can rely on Impress to deliver what you need efficiently, in a cost effective way and with no hassle. With our relentless investment in technology your work will be produced using the latest equipment, ensuring efficiency, accuracy and the latest techniques. We are immensely proud to have a wide range of customers who use us time and time again because of our friendly, knowledgeable customer service team, who go over that extra mile to ensure complete satisfaction with your projects entrusted to us. The printing process is constantly becoming more environmentally friendly, refining its materials and processes to reduce its impact. Impress uses vegetable-based inks, recycle cleaning solvents and waste, source paper from sustainable and well-managed forests and offset any remaining carbon emissions. Colour matters – we adhere to the colour standard ISO 12647-2 which gives our customers the reassurance that their printing will always be the same high quality on every print run. 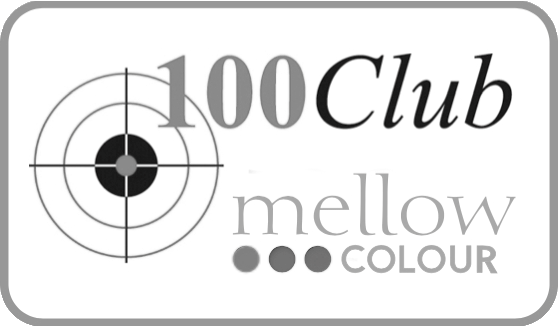 Not content with leaving it there, we are also members of the exclusive Mellow Colour 100 Club for printers able to achieve 100% accuracy within the ISO 12647-2 process. We listen carefully to the needs and aspirations of our clients and ensure our technology investments are used to meet and surpass them. Embracing new technology to create an enhanced, customer focused and engaging client experience is at the heart of everything we do. It goes without saying that our ongoing investments in technology continue to deliver cost and environmental benefits without compromising on quality no matter what the specification, however simple or complex.